Transactions on the floor of the Nigerian Stock Exchange (NSE) started the first trading day of the week on a positive note. This was mainly influenced by buying pressure witnessed on large cap stocks in the Industrial Goods and the Oil and Gas sectors. At the close of business activities, the local bourse appreciated by 1.49 percent, expanding the year-to-date return to 13.78 percent. In addition, the market breadth closed positive with 32 price gainers and 25 price losers. At the other hand, Mobil led the losers’ table after going down by N2 to settle at N175 per share, while Guinness Nigeria went down by N1.70k to close at N98 per share. 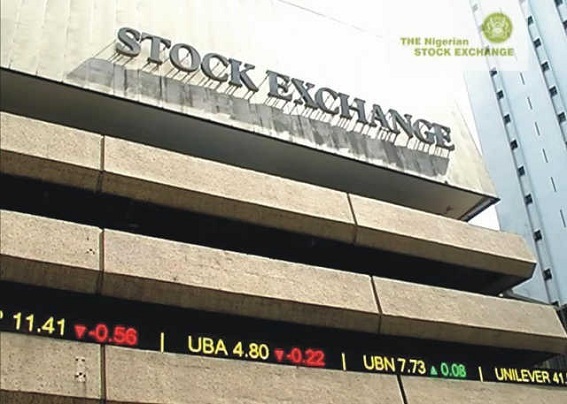 But despite the gains recorded by the Nigerian bourse on Monday, the volume and value of equities traded by investors went down by 37.48 percent and 37.13 percent respectively. Business Post reports that GTBank emerged the most trading stock at the market on Monday, trading 46 million units for N2.3 billion. Business Post expects the positive momentum to be maintained tomorrow as investors await release of more companies’ earnings this week.